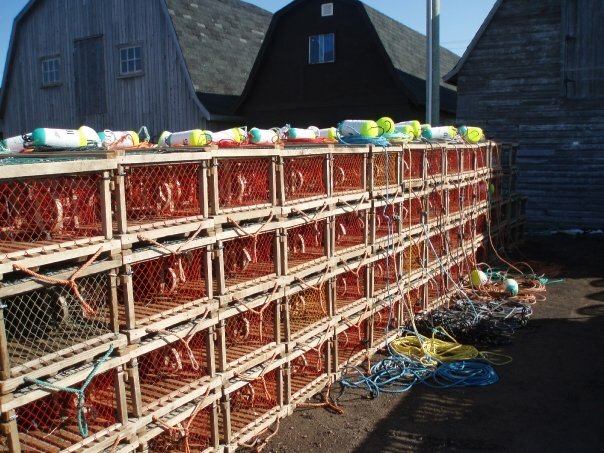 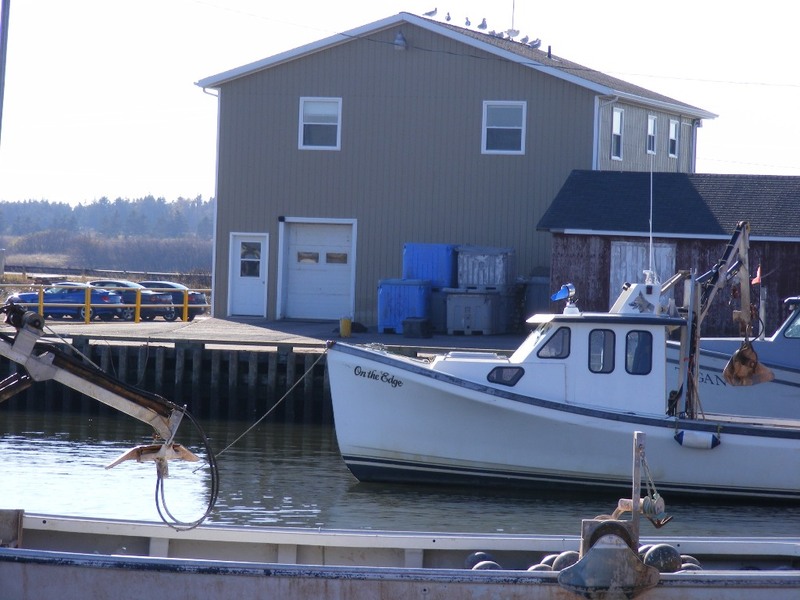 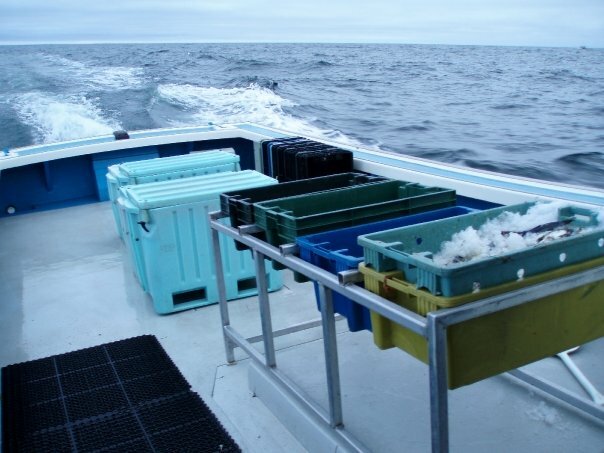 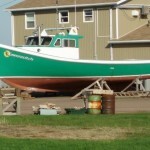 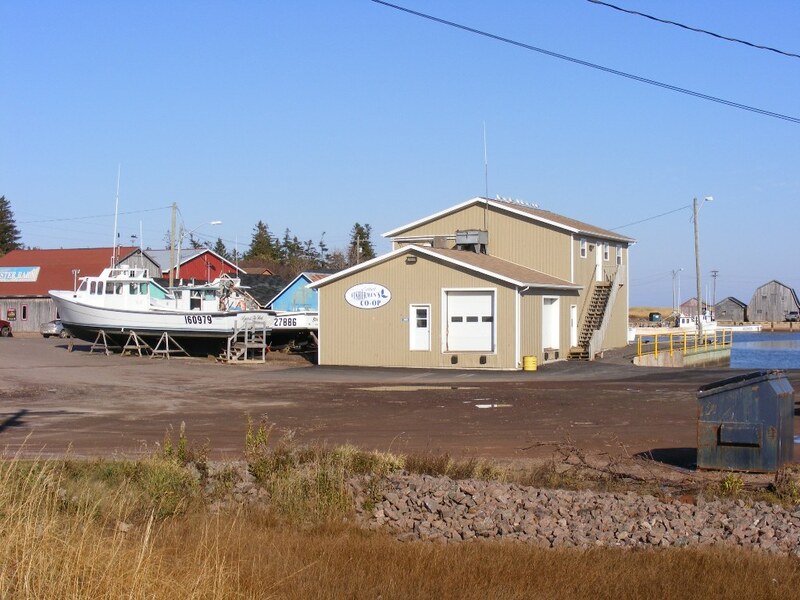 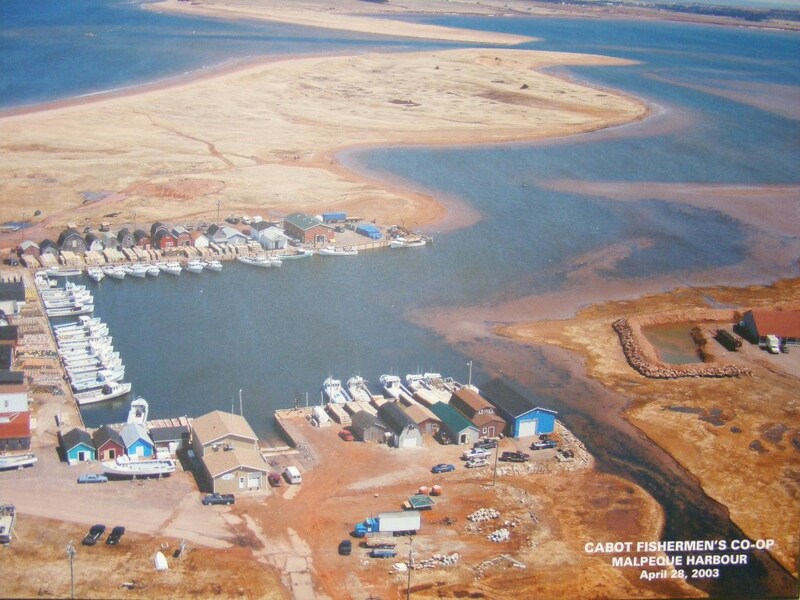 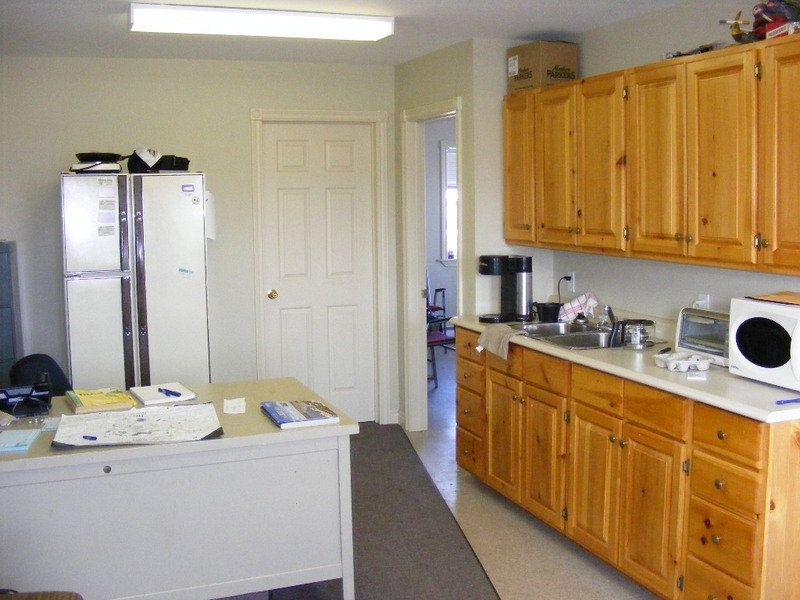 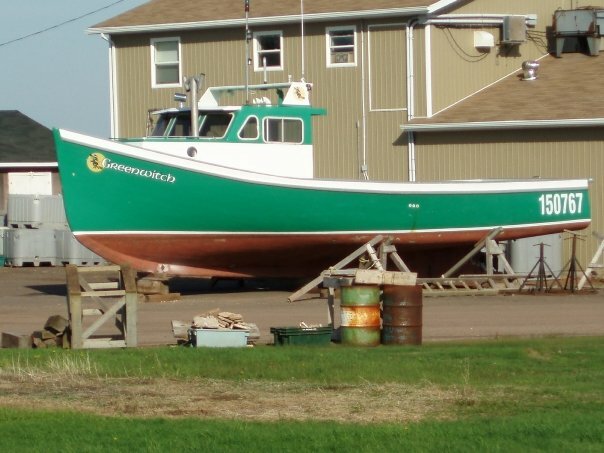 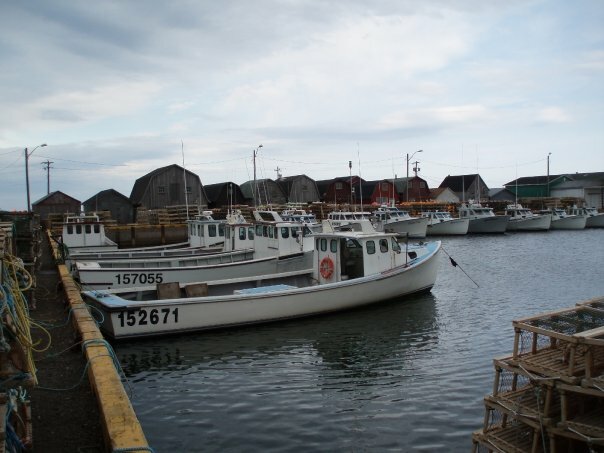 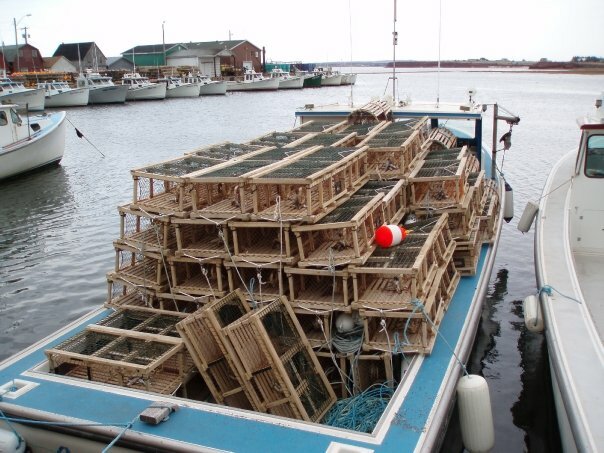 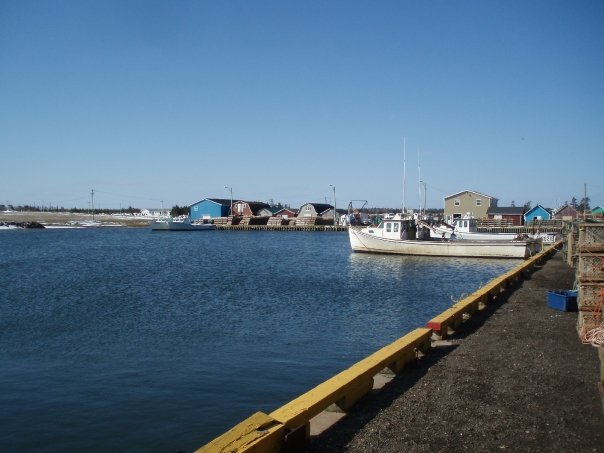 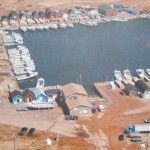 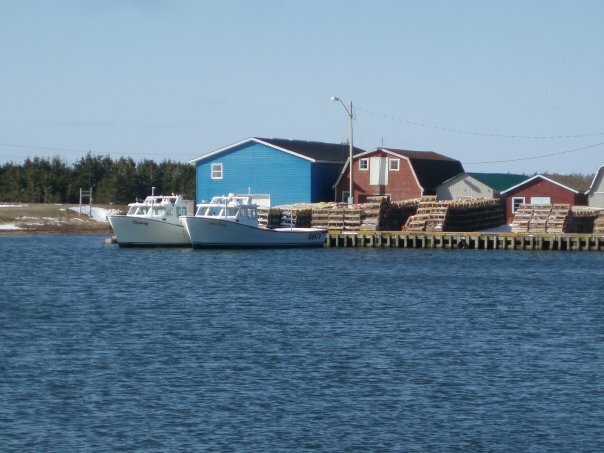 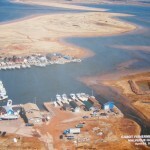 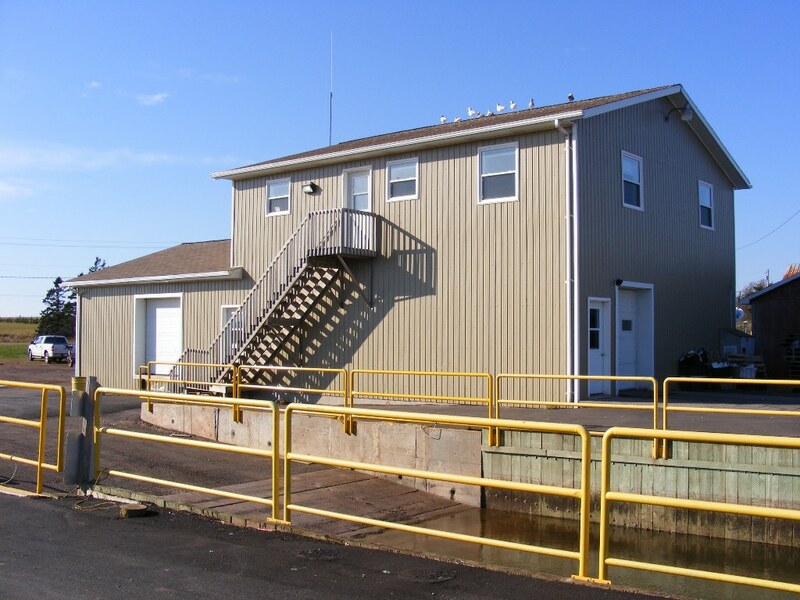 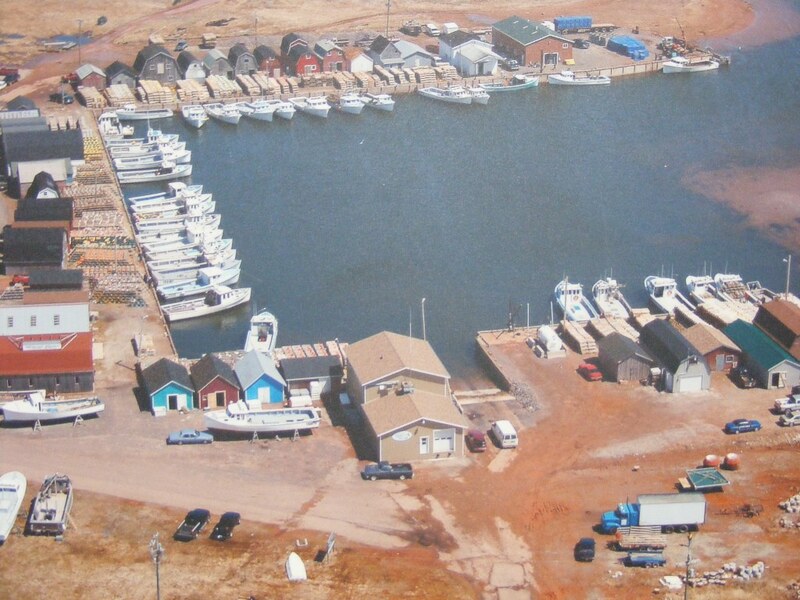 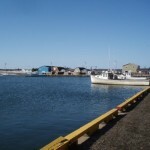 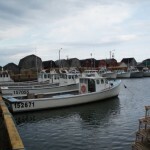 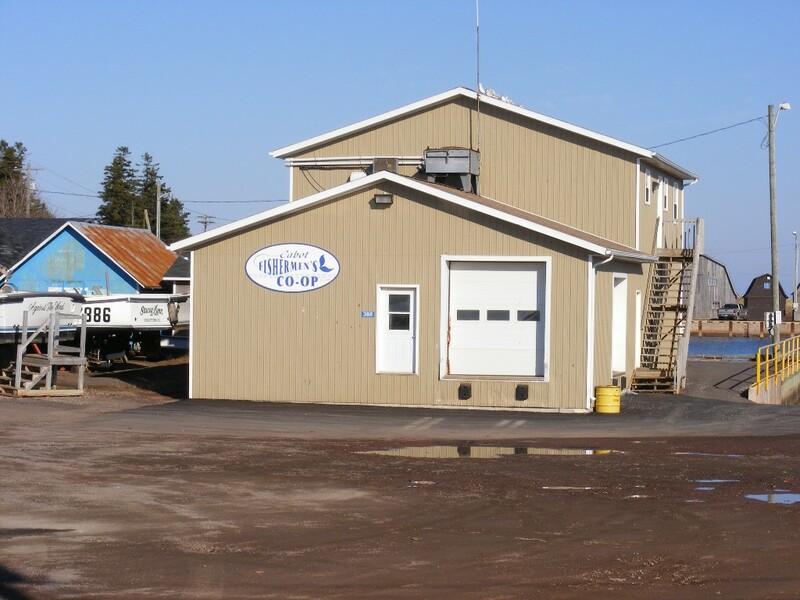 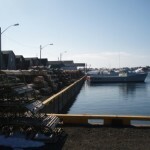 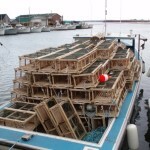 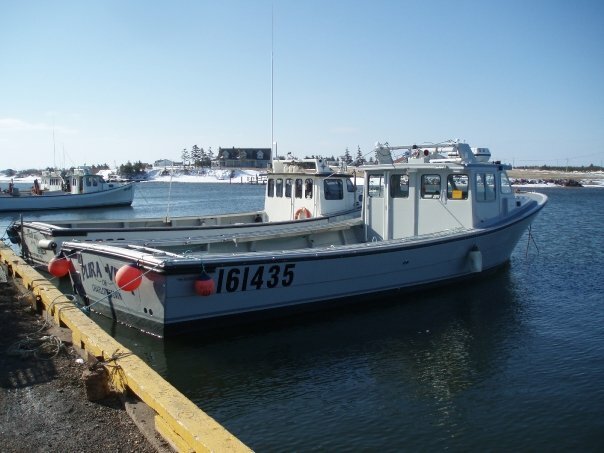 We are situated on the eastern tip of Malpeque Bay, minutes away from some of the best fishing grounds in the Gulf of St. Lawrence. 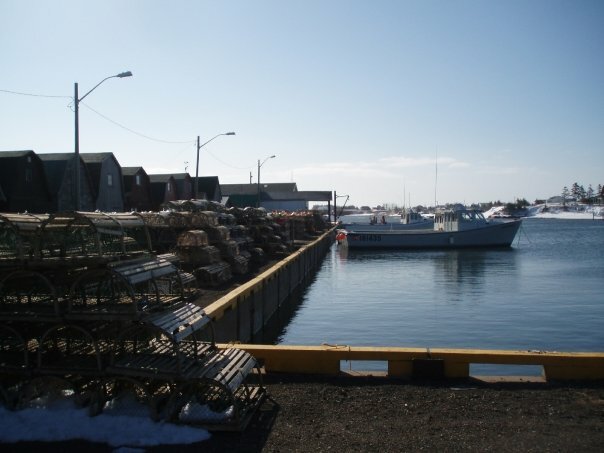 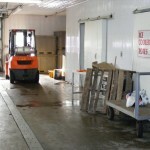 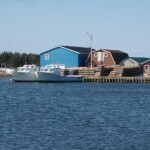 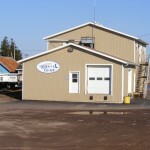 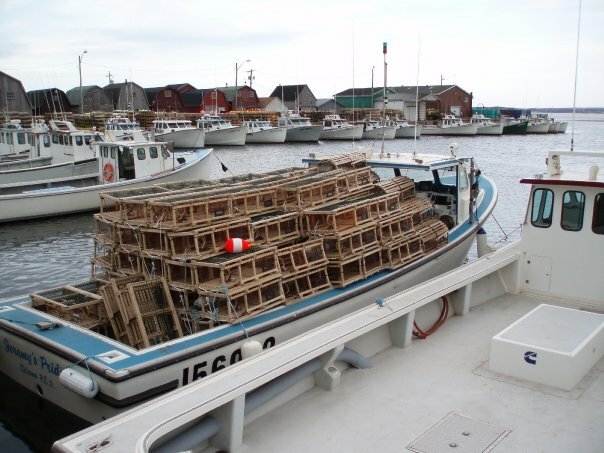 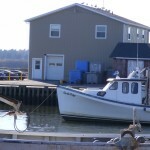 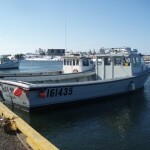 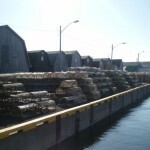 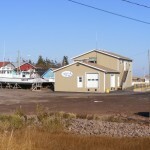 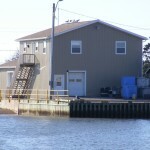 Our Co-op is located on the wharf, which allows us to unload boats immediately upon their return to the harbour. 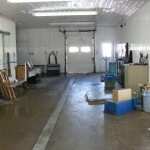 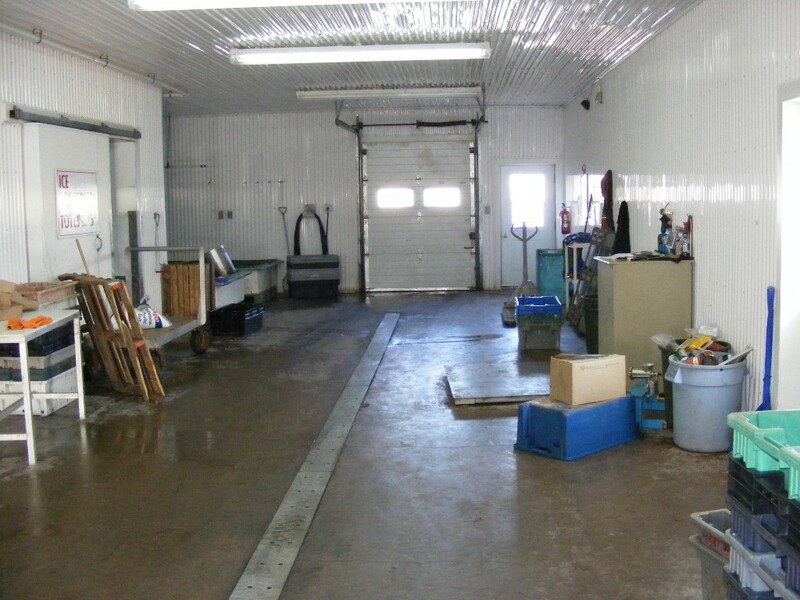 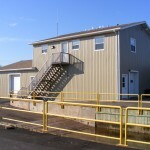 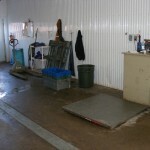 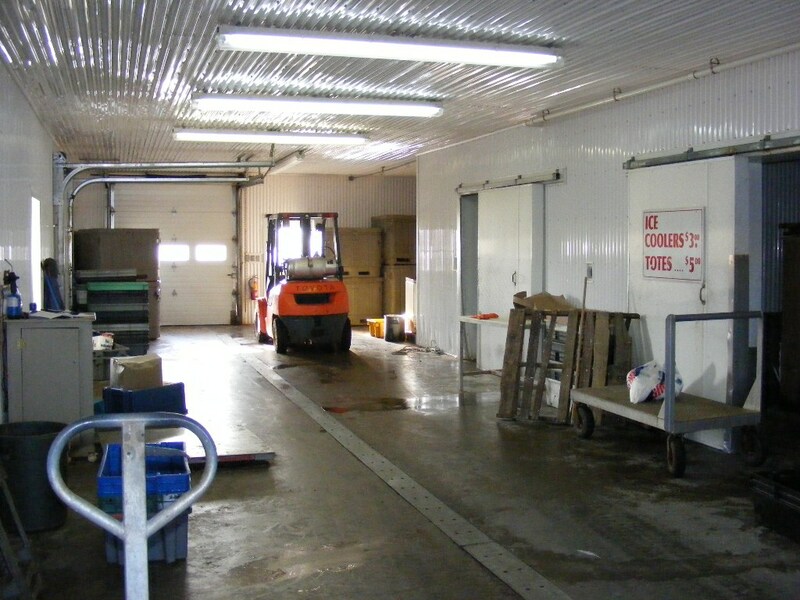 The Co-op is an ICF (insulated concrete form) structure. 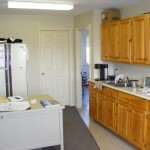 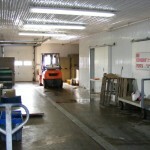 These structures are noted to be more energy efficient, more comfortable and more environmentally friendly. 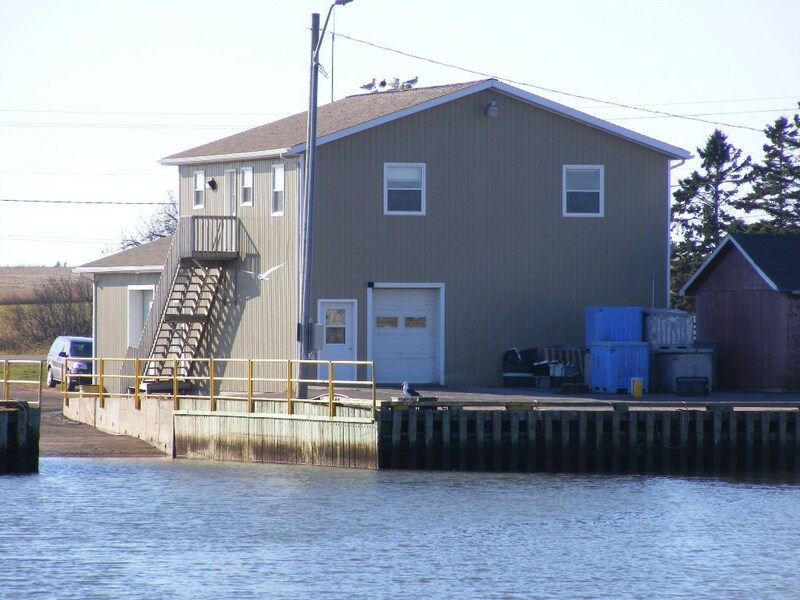 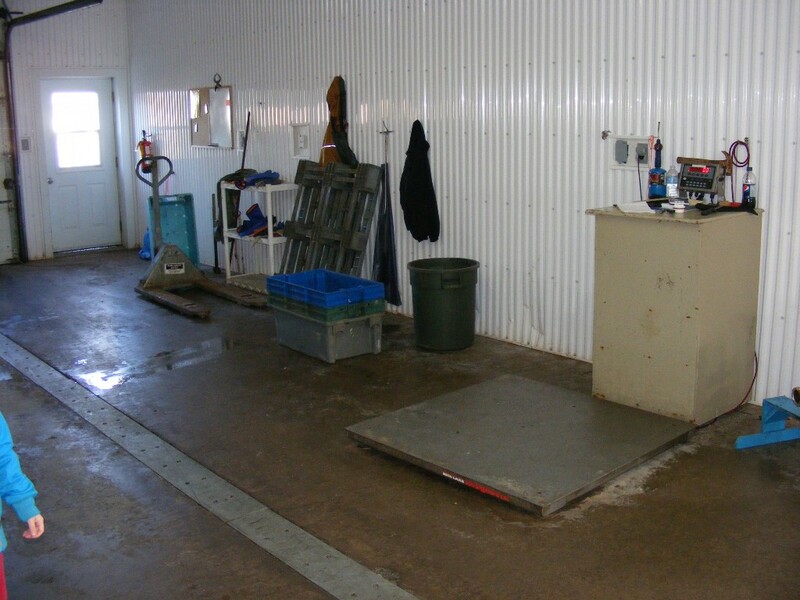 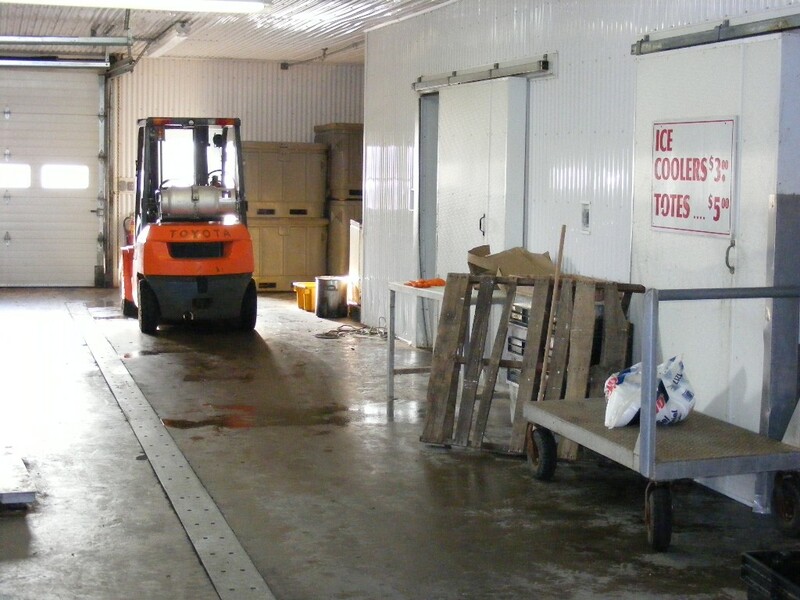 These facilities provide more even temperatures, better humidity, reduced drafts, and a superior environment for fish/shellfish to be in. 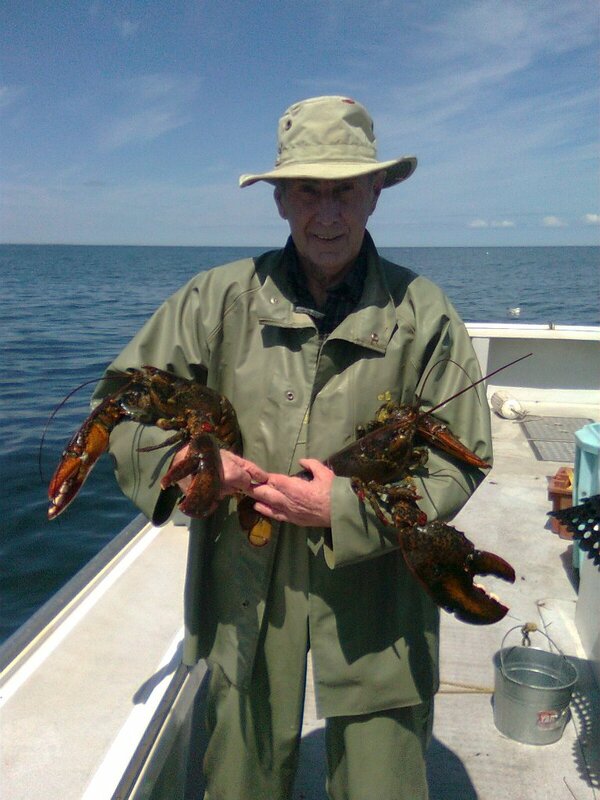 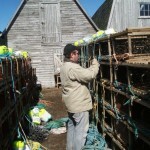 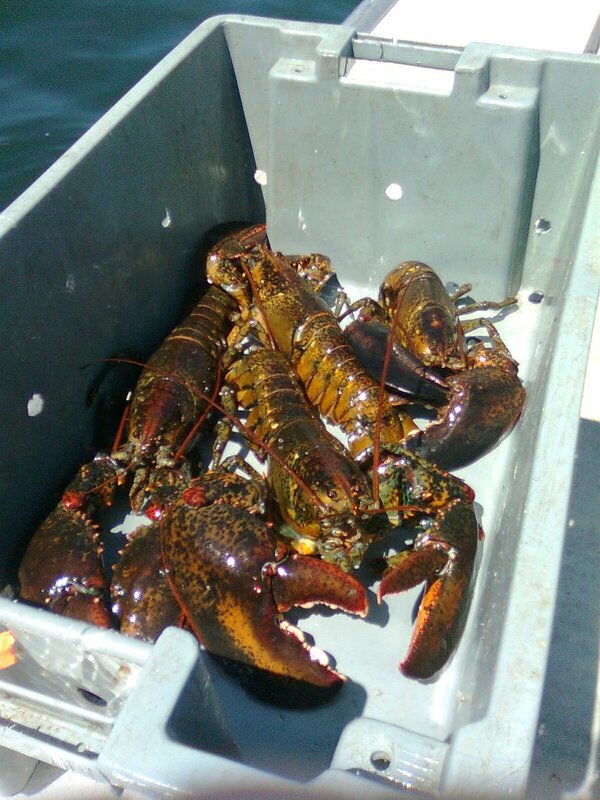 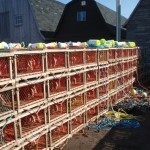 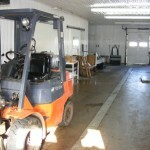 The cornerstone of our Co-op is our excellent quality hard-shelled Lobster. 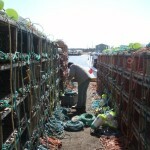 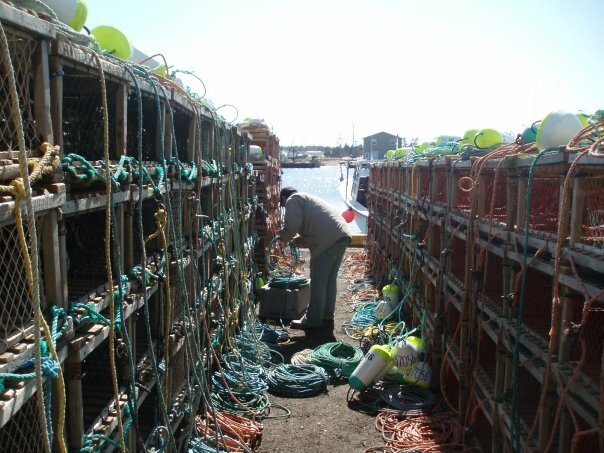 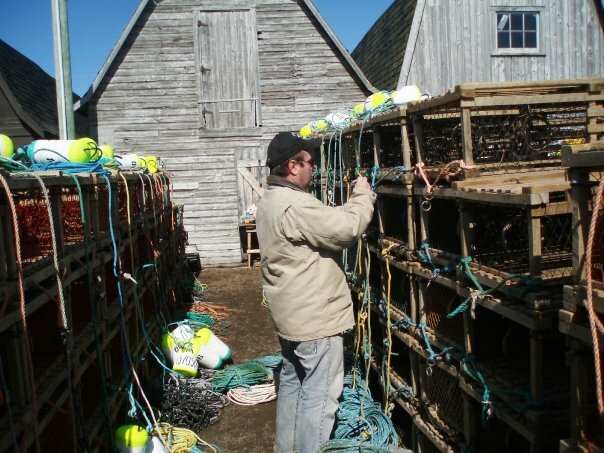 Our fishermen / women often span multiple generations in the same family with hundreds of years of combined experience. 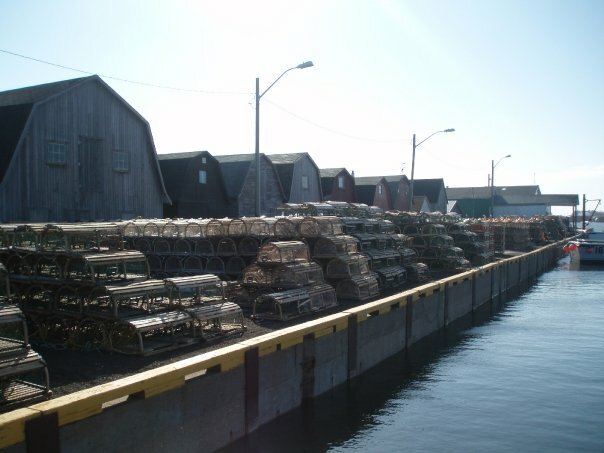 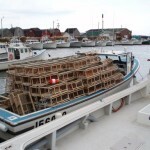 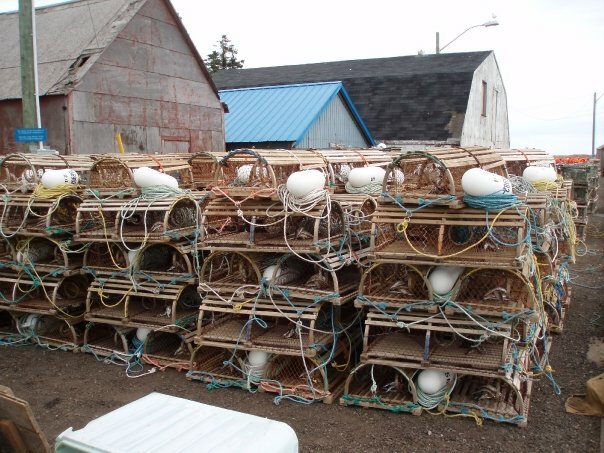 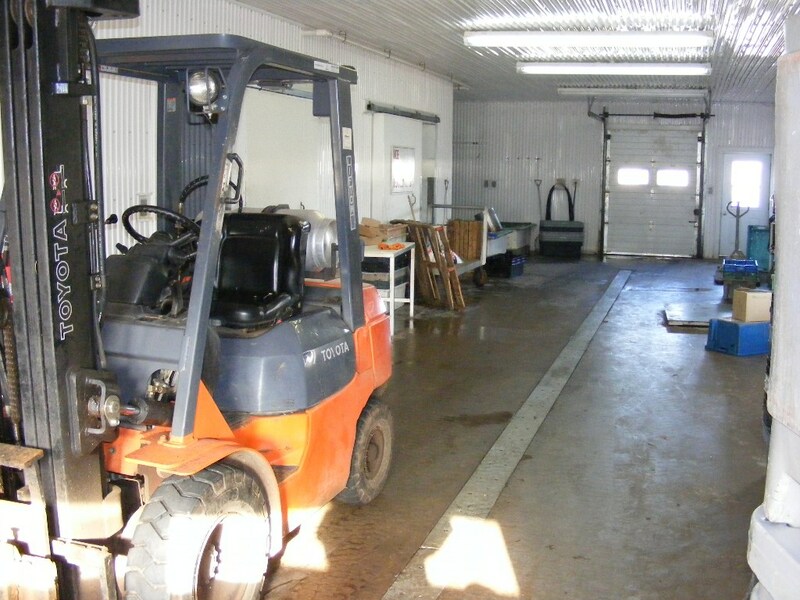 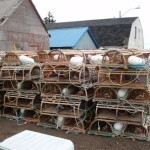 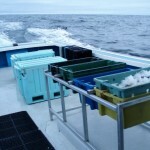 Our catch goes straight from the boat to its final storage location before sale.